One of the biggest trends we are seeing around here is children’s design being brought back to basics. 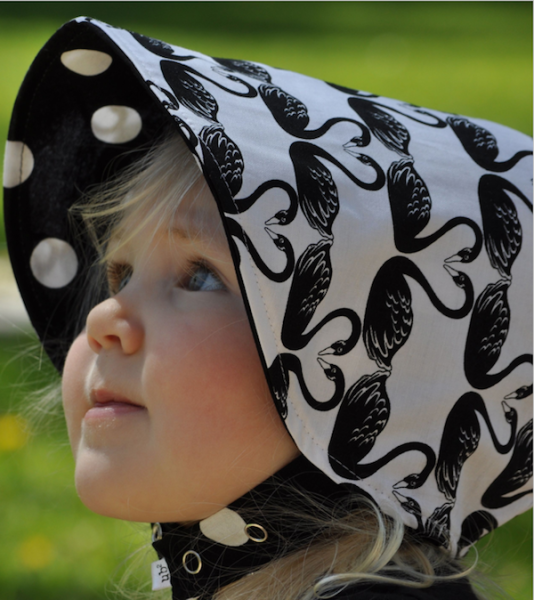 Wooden toys, cloth nappies and now old fashioned bonnets, with a modern twist of course. Urban Baby Bonnets bring an old world charm to children’s headwear, but there is nothing dated about their fabric choices. It turns out that bonnets (apart from being ludicrously cute) are actually a super handy design. They provide great sun protection, a convenient cover for discreet breastfeeding and can be worn in prams, carriers and car seats without the back bunching and becoming uncomfortable for the kids. As an added bonus, the bright funky colours and prints are twice as impressive because each hat is fully reversible. It’s not just for the girls, there is a great selection of different styled hats for boys, all with equally cute fabric choices. They also have a huge range of dresses, onesies and mittens. 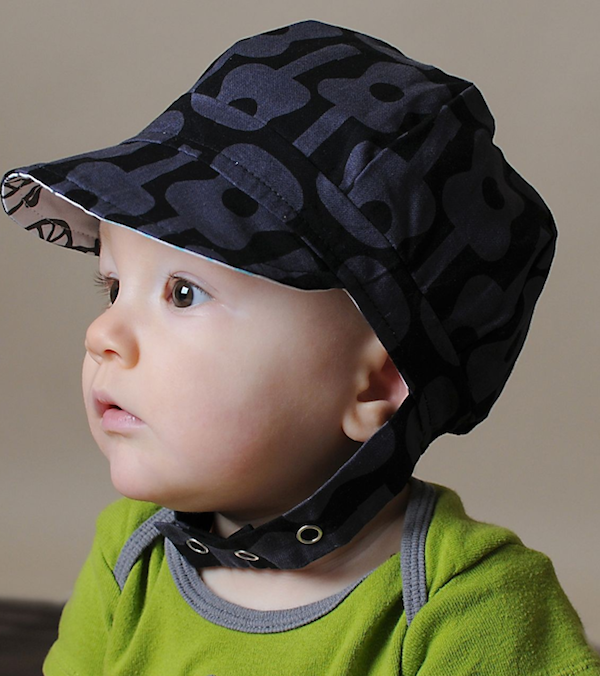 All Urban Baby Bonnet’s hats are machine washable and reversible, designed and made in the US and in sizes that range from newborn all the way to big kids. Prices start at US$36 and shipping to Australia is $14.75.